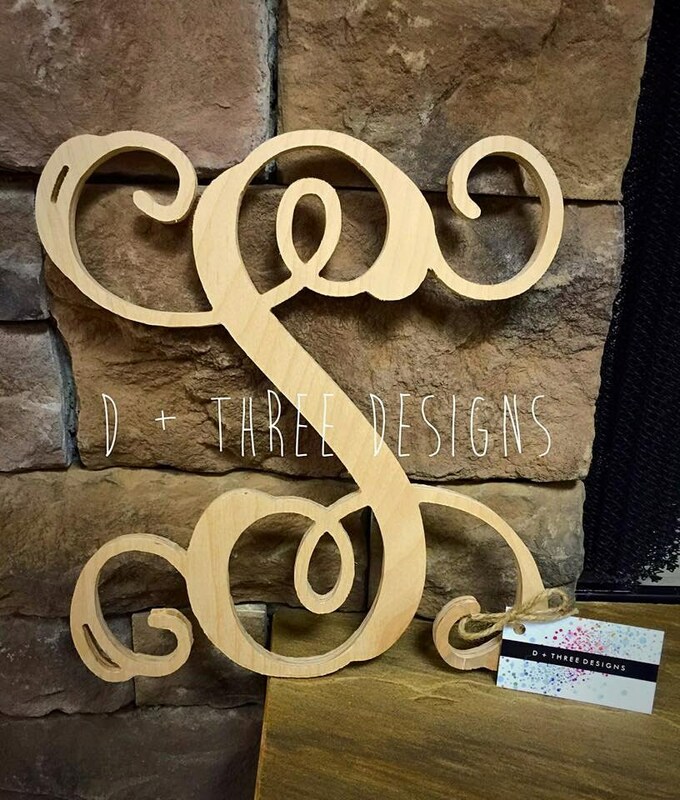 Single monogram letter is 14" tall 1/2" thick, cut from birch wood and is unpainted. 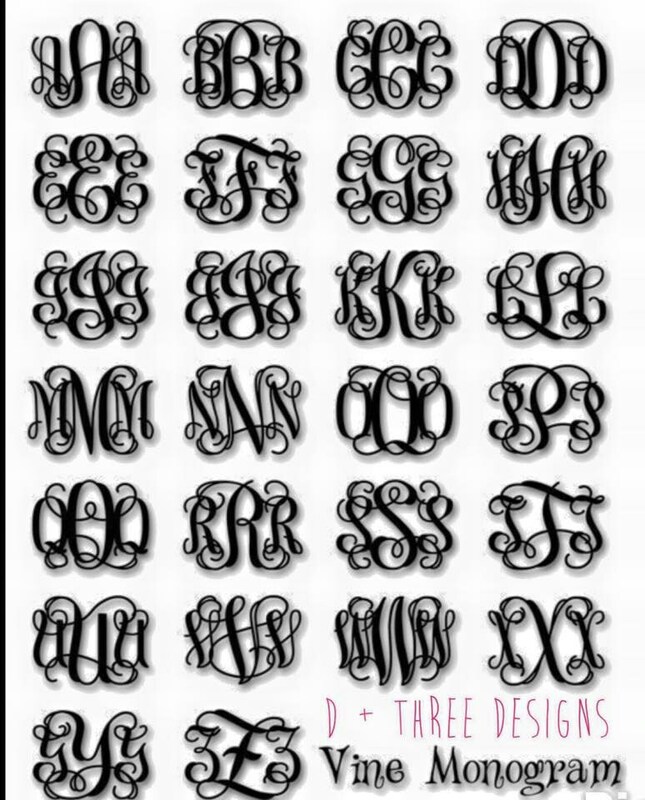 During checkout, please let us know what letter you would like. It arrived very quickly & it is beautiful.